Airylab designs and builds optical relays for public observatories. 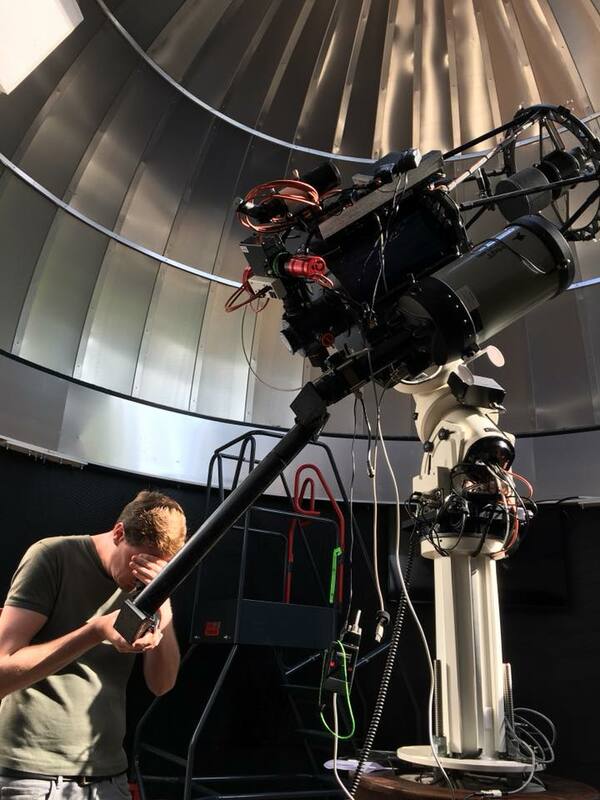 The observing position is compatible with persons in wheelchair, even if the telescope is installed two meters above the ground. The observer, either sitting or standing up, can enjoy a more comfortable position. Off the shelve relays are available for HaT solar telescopes.